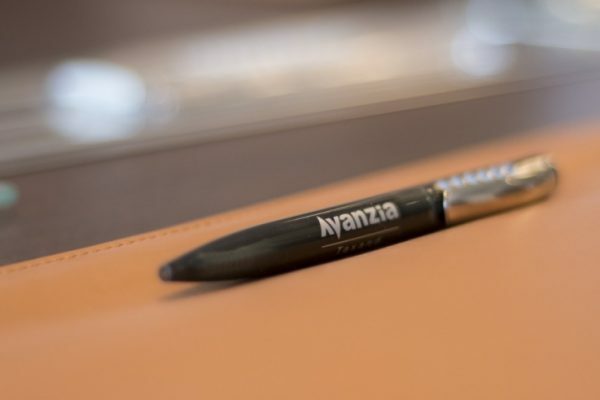 You can expect a highly-competent environment at Avanzia Taxand, keen to exceed the clients’ expectations with professionalism and dedication. We offer a friendly, collaborative working environment with opportunities to nurture your career. Avanzia Taxand is proud to enjoy the trust of leading companies among its clients and our team members are rewarded with exciting challenges and possibilities to further their learning. Ongoing training is important to us, and Avanzia Taxand employees are continually supported and coached as the world of taxation keeps developing. We believe in the right balance between work and life, and genuinely care for the wellbeing of every employee. Avanzia Taxand values the positive effects of diversity and stands firmly in favour of inclusion. We are always looking for talented and highly motivated individuals to join our team. Send us your CV on info@avanzia.com.mt to see whether we have any openings that match your abilities.